Automatic Number Plate Recognition (or as frequently called 'number plate recognition') is a special form of optical character recognition (OCR). License plate recognition (LPR) is a type of technology, mainly software, that enables computer systems to read automatically the registration number (license number) of vehicles from digital pictures. While license plate recognition has special type of OCR technology, today optical character recognition (OCR) technology is considered strictly a type of technology - mainly software - that lets you scan paper documents and turn them into electronic, editable files. From the LPR/ANPR point of view the image quality is always key factor. Capturing of fast moving vehicles needs special technique to avoid motion blur which can decrease the recognition accuracy dramatically. To ensure the right image quality short shutter time need to be used with the combination of high-power illumination. The best illumination is the IR, because the retro-reflective plates reflect this kind of light very well and it is undetectable for the human eye. This combination works fine during day and night and provides constant good image quality. Only dedicated ANPR cameras meet these requirements, like AHR’s ANPR cameras, which provide flexible shutter control with built-in IR flash and able to catch the vehicles up to 250km/h which is suitable for all kind of license plate reading applications. 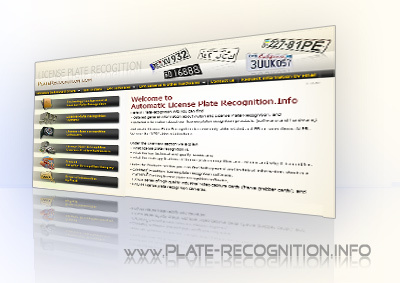 We design and develop high quality recognition software for the automatic recognition of vehicle license plates. We market our CARMEN® number plate recognition software as a number plate recognition engine along with a software development kit (SDK). 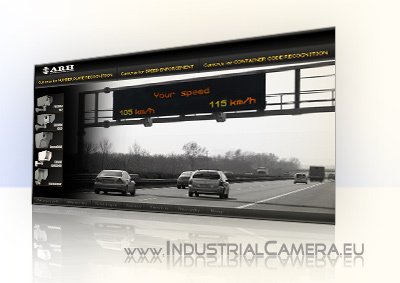 We offer it to you in this integratable form in order to let you incorporate ANPR technology into your computer system. Your computer system equipped with our CARMEN® Automatic Number Plate Recognition Software Engine becomes capable of reading the registration number of any vehicle from around the World with the highest accuracy under a fraction of a second. 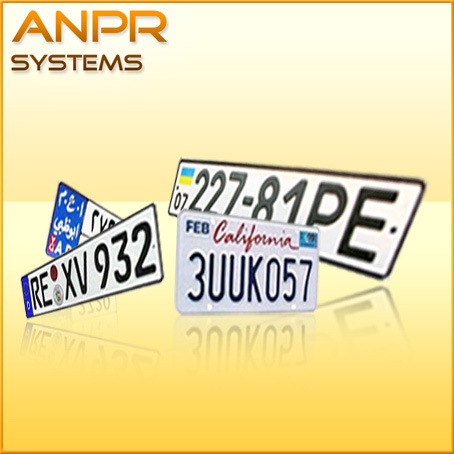 Beside the development of the core license plate recognition technology, we design, manufacture and market supplemental hardware devices specially engineered for the image capturing task of number plate recognition. With our FXCAM IBW ANPR Cameras and our FXVD4 Industrial Frame Grabber Cards your system will be plug-and-play-equipped with an ultimate high quality image capturing technology for 24hour/day, 7days/week operation. We offer you the ultimate license plate recognition technology of the highest quality on a competitive price. By choosing us you choose to benefit from our expertise of a decade-long experience collected from thousands of installations in over 60 countries worldwide. By choosing us you choose a reliable, responsible partner who values long term, mutually beneficial partnerships. We are committed to innovation, technology and quality... And our partners are satisfied.